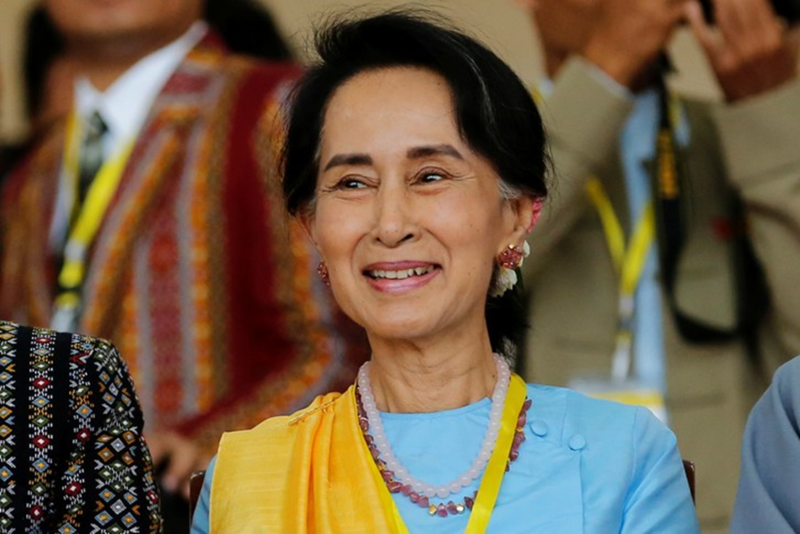 For over six years, I have attempted to contact Daw Aung San Suu Kyi, the Lady. The net result was that I failed. Even though I planned to return again to Myanmar in a couple of years from now, I might not still be able to contact her. However, I wish to share with my readers what the main parts of my intended interview are. The first part, which was by the least critically important part, is that it would be the typical interview. She would discuss her remarkable life and her hopes for the future. I would love to discuss the times of transformation of her life to where it is today. Obviously, the Lady is following in the footsteps of her father. However, what were the pivotal events that changed her into a political opposition leader in a military dictatorship? We would then discuss how she plans to morph a military dictatorship into a democracy. In the past couple of centuries, Burma has moved from a British colony into a country run by the generals. The history of oppression has absorbed most of Burma’s time. Finally, what is Aung San Suu Kyi’s estimate regarding the time necessary before her country will be free? It has been a country controlled by outsiders and then by insiders. That has adversely affected the population. Poverty or near poverty threatens the vast majority of the population of the country. The second part of my interview would address the transformation of the Lady due to the various dances with death that she has had during her adult life. I can’t believe that she is not aware of the positive changes. 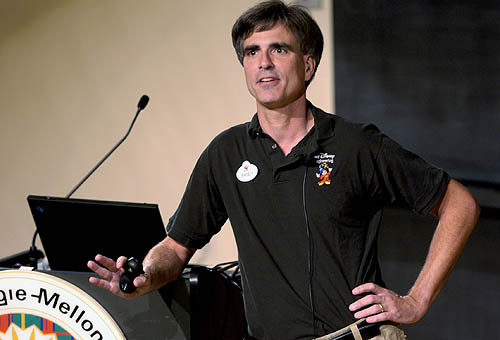 I had danced with death twice and missed fully grasping the changes until watching the Last Lecture given by Randy Pausch. Once I realized the changes, I truly became alive and driven. I would love to share our experiences during the process of benefiting from doing the dances. 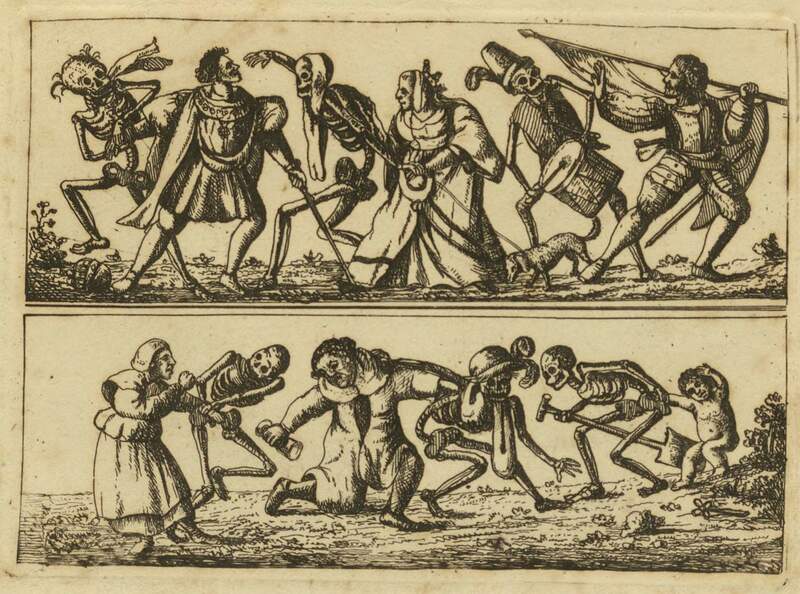 I have written about others doing the dance with death,but they are no longer around to discuss their dances with me. The last section of the interview would discuss my request to speak with the general. Granted, that seems like a strange request coming from an American. If I were in your place sitting in front of your computer reading about your request to talk with the general, I too would be extremely skeptical. I get that. However, what you don’t get is that I was changed because of doing the dance. My Weltanschauung is different today. My worldview is radically changed. I realize that my clock is ticking. You realize, intellectually, that your clock is ticking also. The difference is that I also know my clock is ticking emotionally. Death lurks out there. I have been forced to dance twice in the last decade; most of you haven’t. I am a different cat than I was before I understood my dances. I am fully aware that I won’t be around forever, and that has changed me. Okay, I can hear you saying that you know that you won’t be around forever also. My retort is “Prove it.” What are you doing differently today that you weren’t doing before you realized that your clock is ticking? My ticking clock is a positive factor in my life. I’m glad that I have that clock looming just behind me and going tick, tock, tick, tock. It causes me to live at a far more intense level than I had before dancing with death. Trust me.